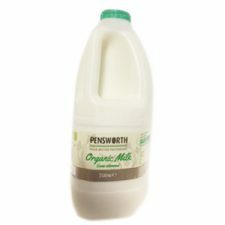 Goats' milk is the most widely drunk milk in the world although in the UK, cows' milk is the most popular choice. 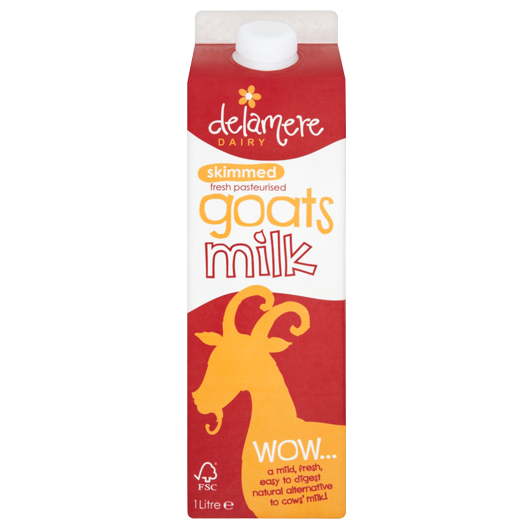 More and more people are becoming aware of the benefits that goats' milk can bring, with around 76% of Delamere Dairy's customers buying it for health reasons. 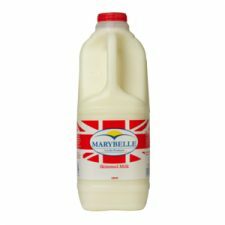 It has been known to help alleviate symptoms associated with digestive disorders, skin conditions like eczema, respiratory problems, asthma and excess mucous. 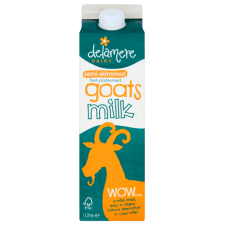 Goats' milk is a naturally nutritious alternative to cows' milk, and works well in tea, coffee, on cereal and in all your favourite recipes.